Sensual Retro Seventies Fashion Afro Woman With Green Dress... Stock Photo, Picture And Royalty Free Image. Image 20281270. 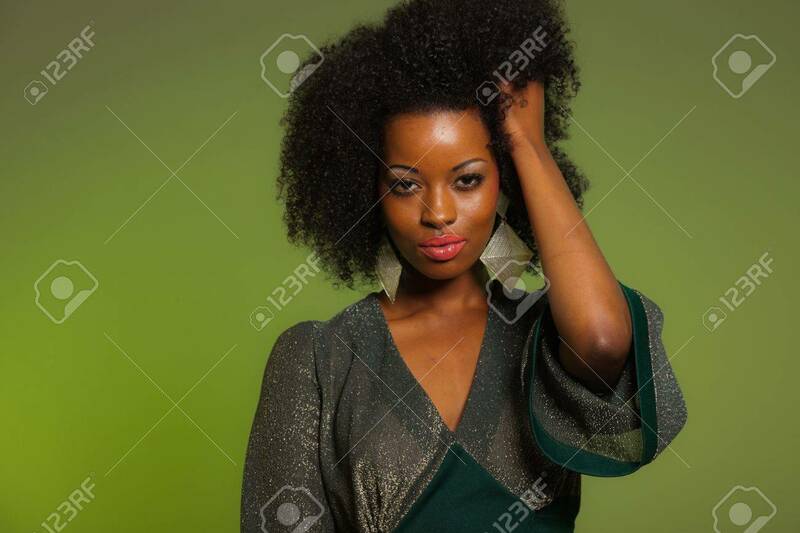 Stock Photo - Sensual retro seventies fashion afro woman with green dress. Green background. Sensual retro seventies fashion afro woman with green dress. Green background.